Cheshire-based media consultancy K7 Media has appointed Phil Birchenall as project director. Birchenall, who was in a similar role at MediaCityUK-based Mediasmiths (now merged with The White Room), has been hired to expand K7's project and event capability. He will also develop its knowledge and insight into emerging content and technology trends. “We got to know Phil when we were working together on a bootcamp with Welsh TV producers," said K7 managing director Keri Lewis Brown. "He worked very closely with the team and the event was a major success. I’m thrilled he’s now part of the senior management team here." 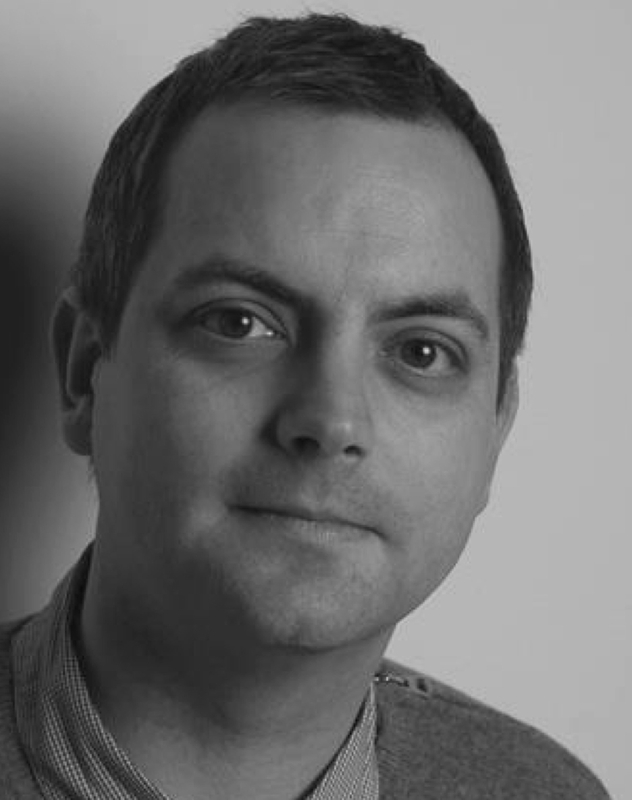 Birchenall has over 10 years’ experience in events and training and founded Creative Times while at the Creative Industries Development Service (CIDS). He has also managed The App School.